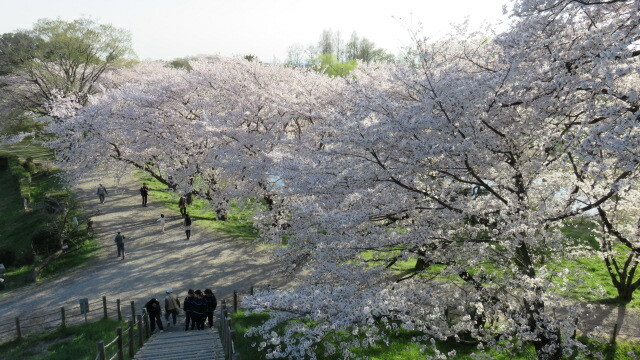 Cherry trees in full bloom now !! 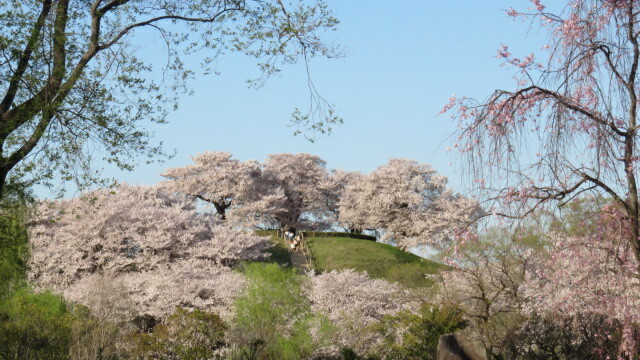 The cherry blossoms in the Sakitama-kofun Park near my place are in full bloom. 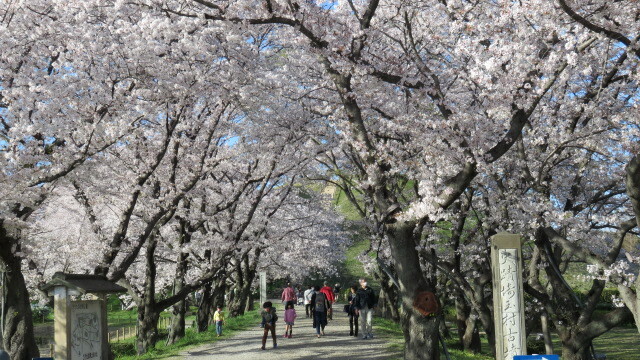 Many people visit the park to see the cherry blossoms here. 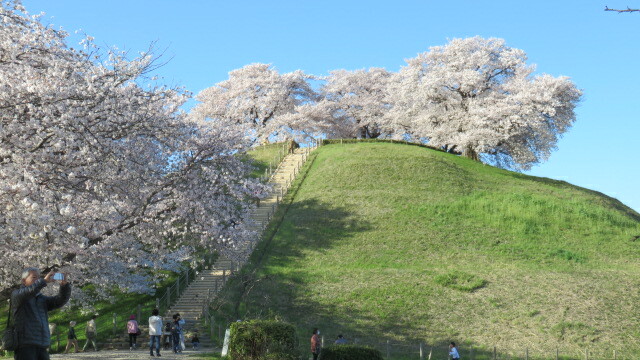 There is a quite good artificial hill, which is actually Maruhakayama Kofun or ancient tomb. This is Japan’s largest circular one with 105m in diameter and 19m in height.